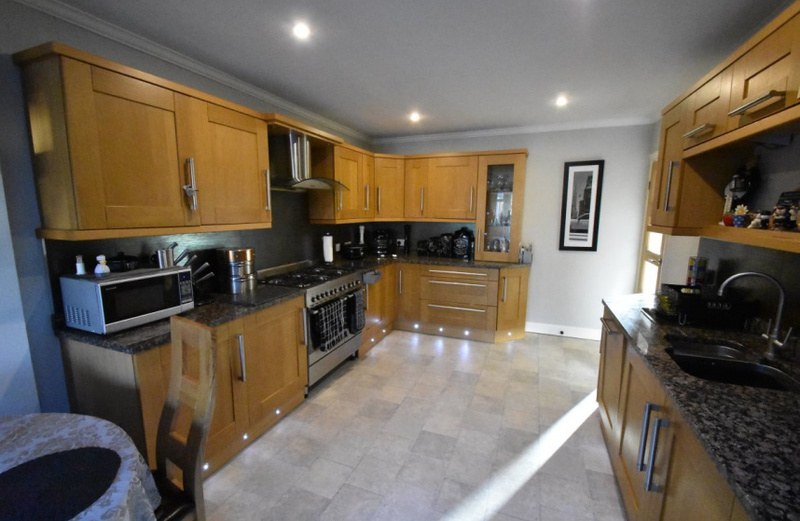 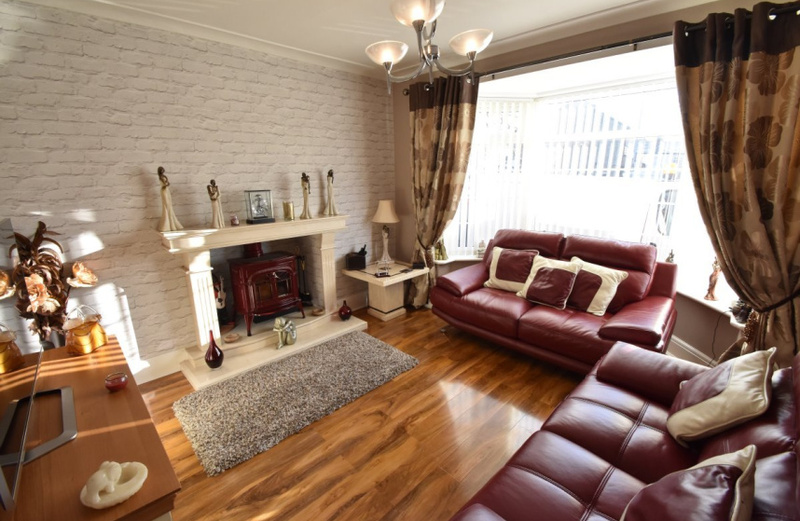 A truly stunning four bedroom detached home positioned on Windsor Mount in Whitkirk, Leeds. 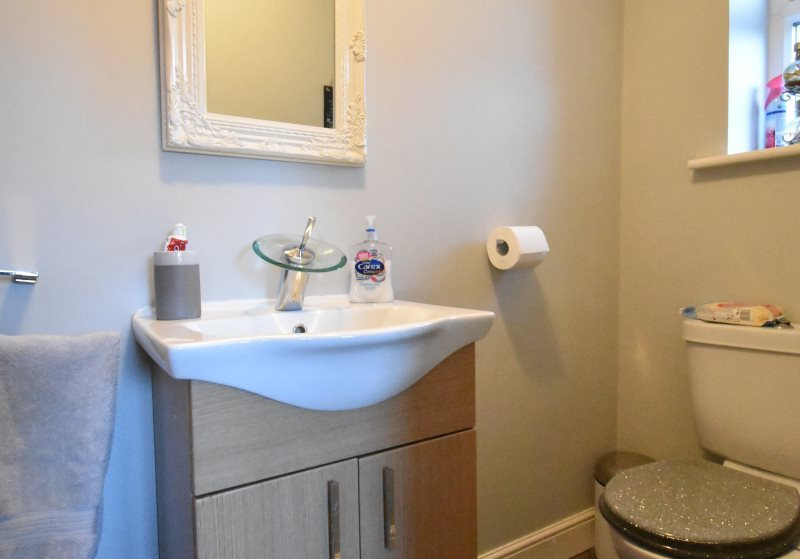 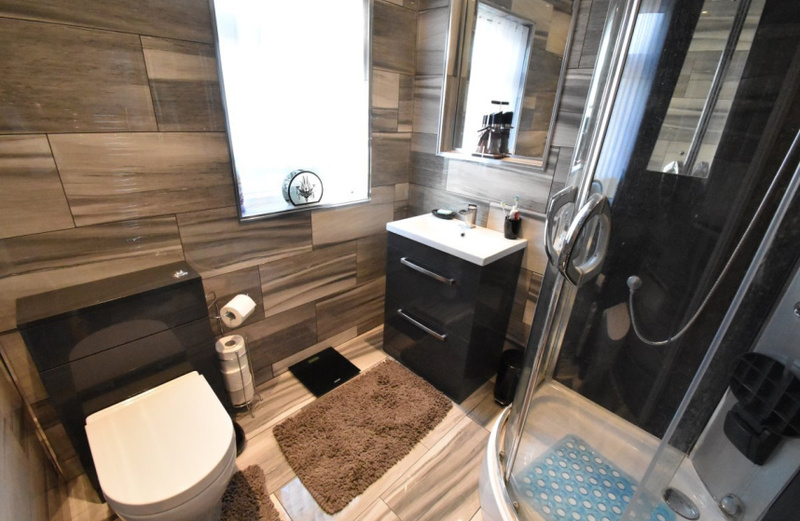 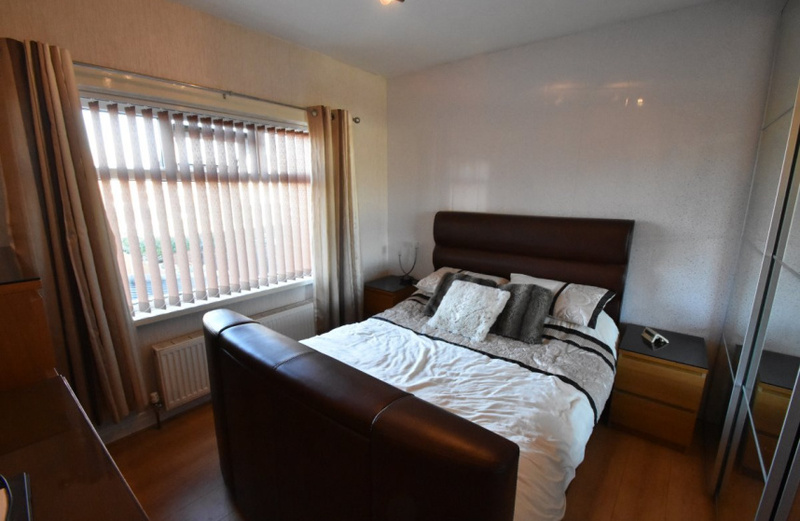 To a very high standard throughout this fine home comprises in brief: - entrance hallway, lounge, spacious kitchen diner, utility room and wc/cloaks and bedroom. 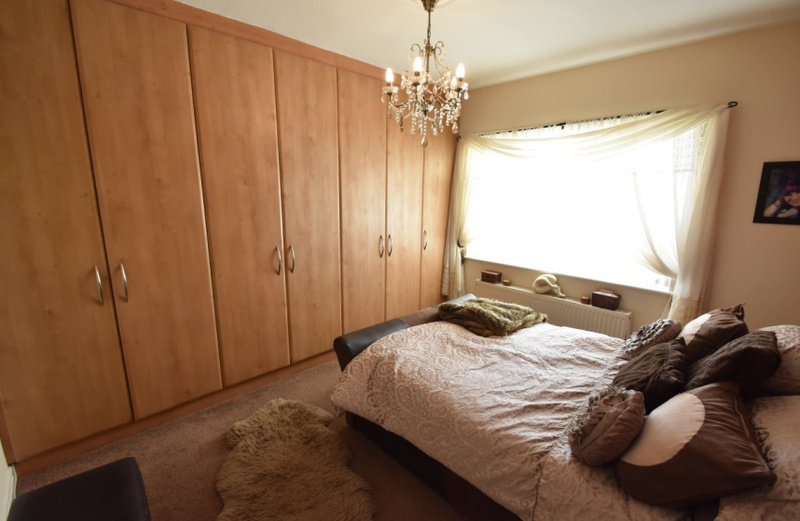 First floor: - landing, two double bedrooms with fitted wardrobes, one single bedroom and a luxurious shower room. 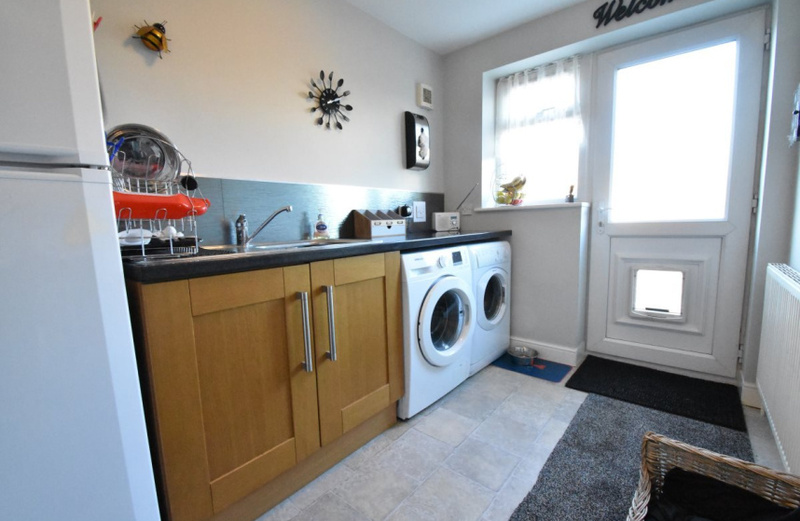 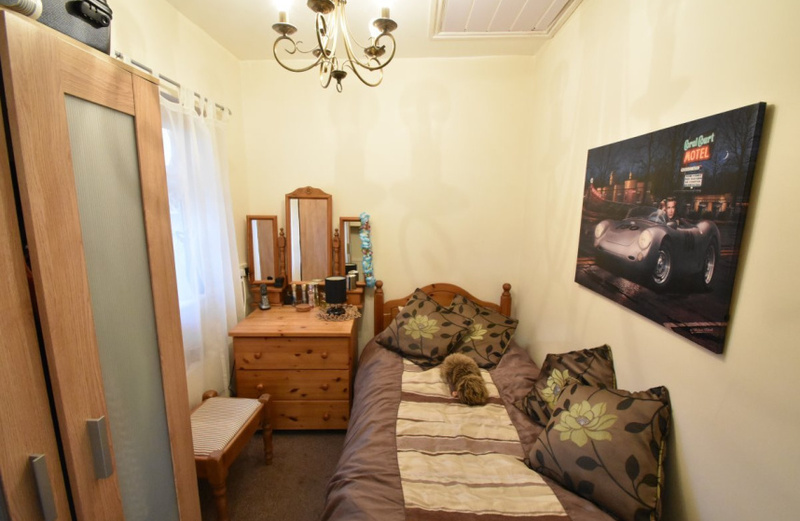 The property has the benefit of double glazing and gas central heating. 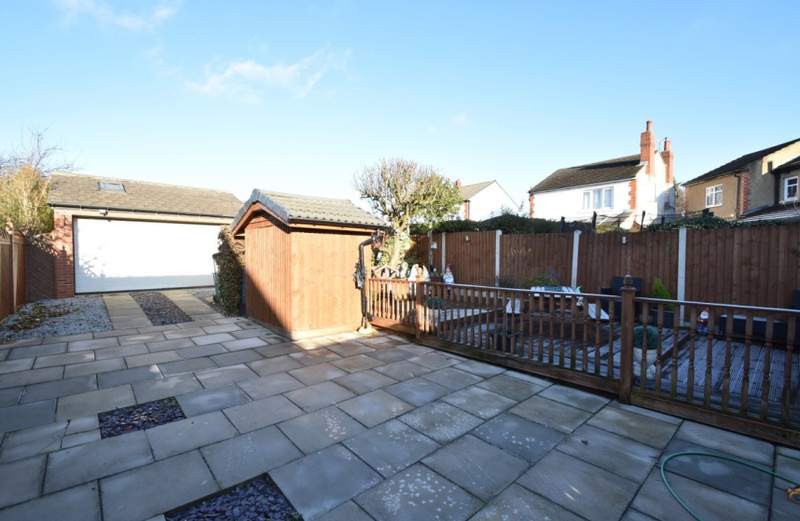 To front elevation a gated block paved driveway provides off road parking for several vehicles. 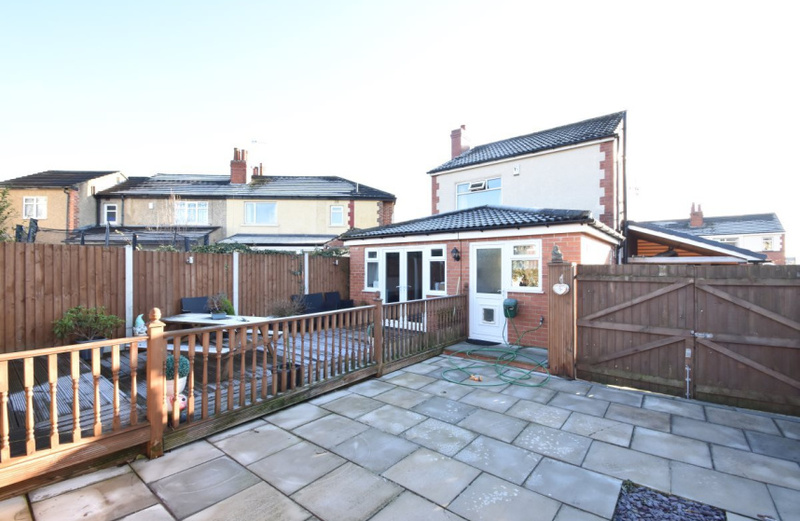 To side carport. 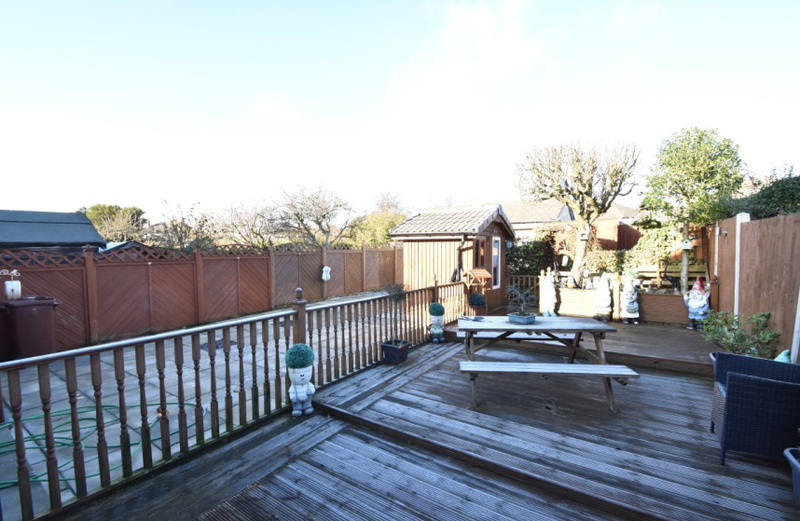 And to the rear a low maintenance patio and decking area with detached garage and workshop. 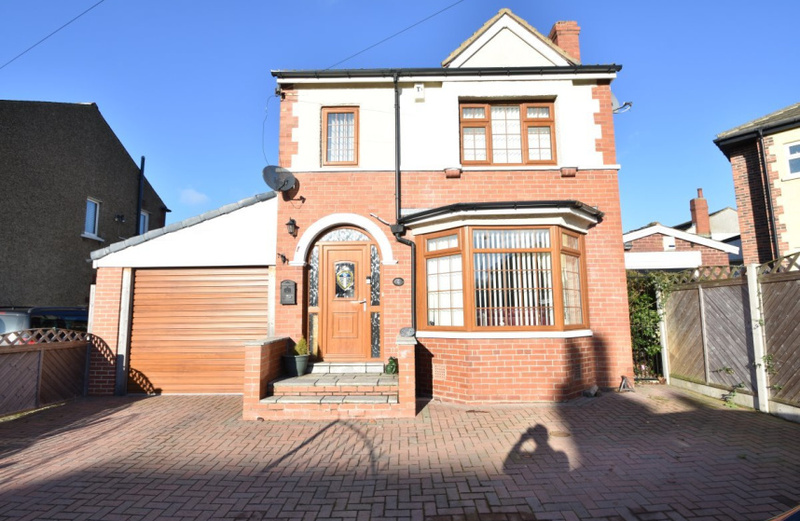 Call our office today for more information or to arrange a viewing.